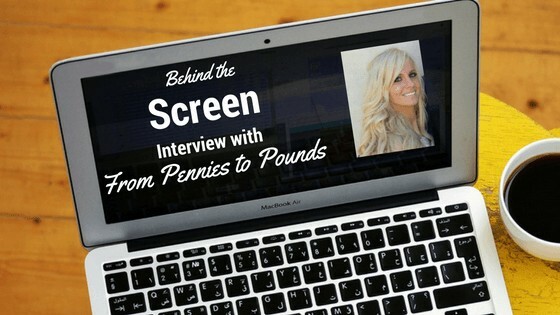 We are back with a very special interview, Francesca from the site From Pennies to Pounds opens up to us and shares some of her experiences with money. 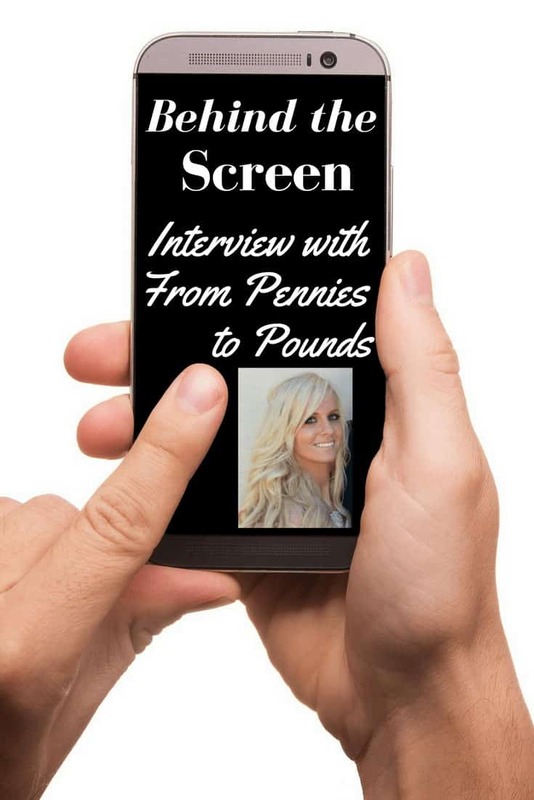 After you go through this interview you should definitely check out her site From Pennies to Pounds. 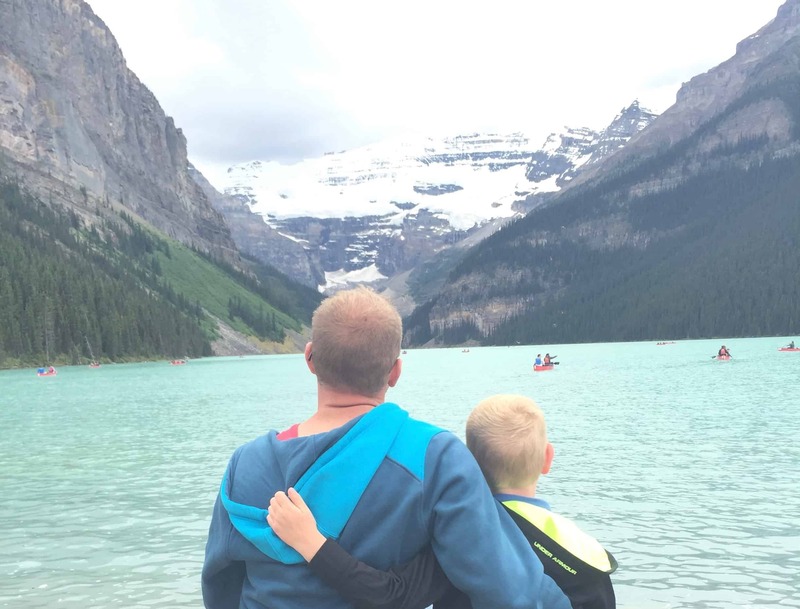 After I had my little girl, I found myself stuck on a small income and turned to living an extremely frugal life in order to get by. I enjoy frugal living, but what I was doing was a bit too extreme for me. I also ended up getting in a bit of debt, which I became determined to pay off as quickly as possible. 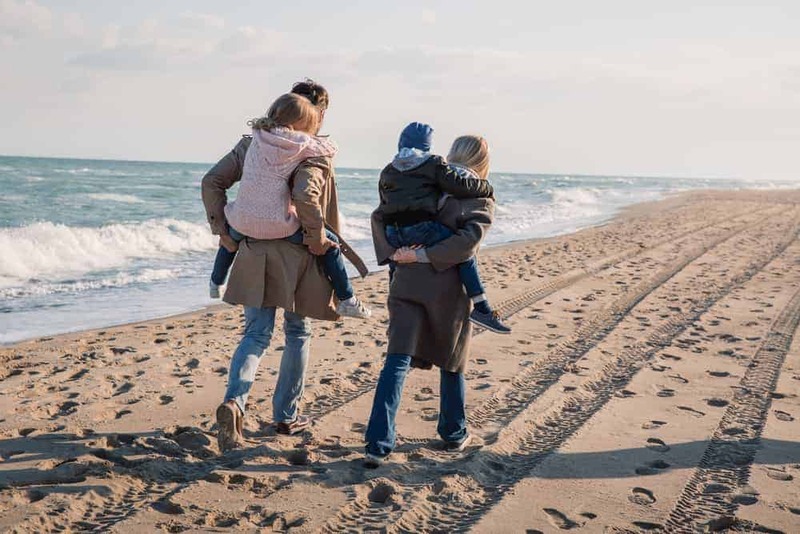 I eventually realised that the best way to do this would be to earn extra money, but I couldn’t think of anything that would easily fit around my daughter (I was determined to stay at home with her). I decided to research money earning ideas that would work best for me, and discovered quite a few! I started implementing them, and decided to start a blog to share these ideas with others in a similar situation – I hadn’t found any blogs in the exact same situation as me, so I found some quite hard to relate to (I have found some other blogs like this now!). 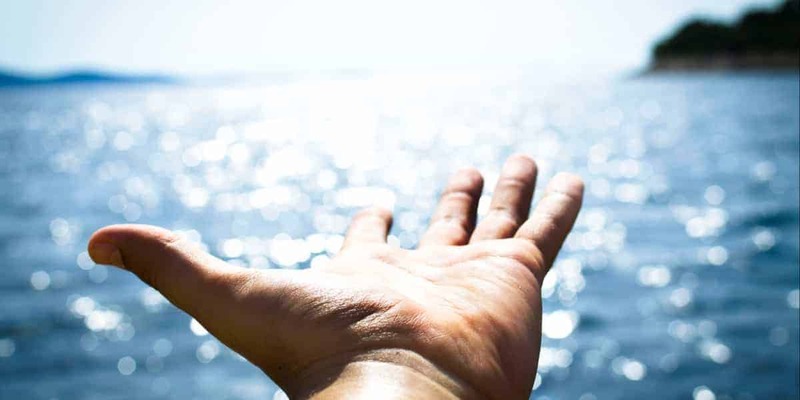 I want to show people that it is possible to get out of debt on a small income, and to start earning more money even when you have little spare time. The biggest obstacle for me has been earning more money – because I don’t have much spare time. I have my daughter, I work in the evening already and I also study at University part time too. Now that my daughter has started school, it’s much easier – I have managed to find an extra job in an office for a few days a week where I am still able to get back to take her to school and pick her up. As soon as I started earning extra money, my whole outlook changed. I had felt trapped for so long, but I realised that I could earn more and more even working from home. I feel more positive and really optimistic for the future. Are there any obstacles you are still working on? I have a little bit of debt left, but it will be all paid off by March this year. Sometimes when I go food shopping I will buy myself a more expensive lunch. That’s it though – I am pretty disciplined! Everything! I would do everything that I could to earn extra money. All of the side hustles that I do now, I could have done even when my daughter was a baby – I just wasn’t aware of them at the time. If I had earned more money then, I would be in a better position now. I also wish that I had dived into the personal finance blogs sooner, as they are a wealth of information and are so helpful. There are personal finance blogs to help you with every stage of your money journey. My proudest is setting a date for when my debt will be paid off. It’s so soon! The only way that I have managed to reduce the time is by earning as much as I possibly can. Earning more has relieved a lot of the pressure that I had been feeling. I don’t have a specific one, but all of the personal finance bloggers inspire me in different ways. I really enjoy reading FIRE blogs, because this is something that isn’t discussed here in the UK, so I hadn’t even thought about it! Anyone that challenges my thinking and opens my eyes up to new possibilities is my money hero. Putting money on a credit card. I didn’t have a choice at the time due to personal circumstances, but I regret it so much because it takes so long to pay off. I also didn’t realize I could transfer it to a 0% for a while. 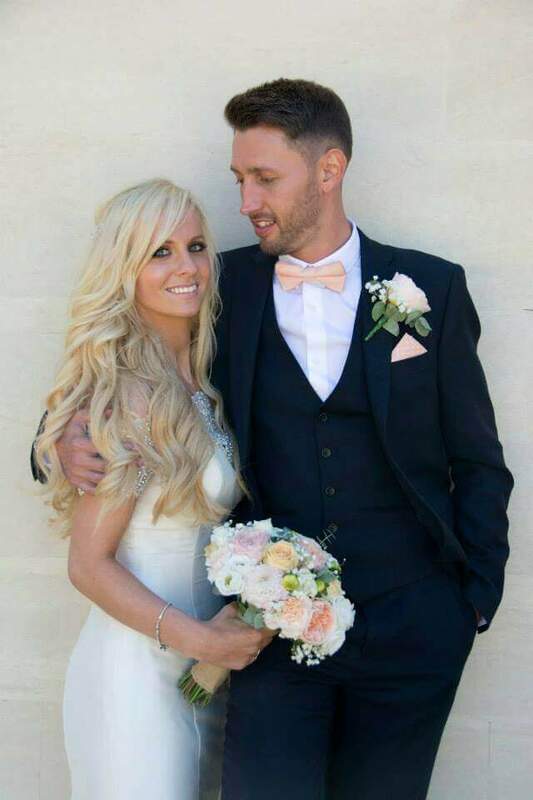 I was never taught anything specifically about money, but when I was about 20 years old I remember my friend, who worked in a bank, told me I needed to start saving money – so I set up a savings account which really helped once I had my daughter. I don’t really spend money on anything to be honest. I guess you could say chocolate croissants, because I love them! But I don’t buy a lot of them really. Something I see my husband and many other people around me doing, is not tracking their money – then wondering why none is left at the end of the month. A saver, for sure. I rarely spend any money on myself – it’s become such a habit now that I find it hard to spend money! My next goal is to start saving a huge chunk of my income, which I am looking forward to. Ok now for some non-money questions. Let’s give our readers a glimpse of what makes you who you really are. These are optional but I really, really, really want to know. Chocolate croissants, nachos, pasta (with anything! ), enchiladas, pizza. I always say I should have been born Italian – I could eat Italian food all day long. I love smoothies! Real lemonade is amazing too. I get up, get my daughter up and we either eat breakfast straight away or we go to breakfast club at her school. If it’s a day that I’m in the office I go there until 2pm, then head back to get her from school. We then play until bed time, then I start my other job. If it’s a day that I’m not in the office, I do some studying and blogging – I love my days off! I am pretty much a creature of habit, although I am working on sorting out a specific schedule so that I can make the best use of my time, as I am constantly busy. I have to eat all of the time too – I eat breakfast at 7:30am, then a snack at 10am, lunch at 12, then 3pm, tea at 5pm and a snack around 7pm. Everyday! This is because I get the shakes if I don’t – the doctors said this is normal though?! I think I just have a fast metabolism. Coke or Pepsi? Neither – hate the stuff! Night owl or morning bird? Morning bird – although lately I’ve been going to bed late and waking up early. I wouldn’t recommend it! I love anything by Hozier, and I am a huge fan of Sam Smith, Adele and Ed Sheeran. Something Borrowed. I’m a sucker for a love story. My Uni textbooks! Sadly I don’t have any time for reading for fun lately. I would rather eat chocolate croissants, than not eat them. Ha – sorry, I’m obsessed! Edit your life ruthlessly and frequently. It is your masterpiece after all. Either on my blog, or I love chatting on Twitter or Instagram . I also have Pinterest where I get lost for hours! There you have it! What a great interview. Now head on over to her site and see all the great stuff she writes about.